The holiday season is the ideal time of year for being with your family–kicking back and relaxing near an open fire. Lil Durk agrees. Taking refuge from the cold Chicago winter with his Only The Family crew-members, Lil Durk announces Only The Family Involved Vol. 2, the label’s new compilation mixtape. The follow-up to this summer’s Only The Family Involved Vol. 1, Vol 2 is a celebration and a coronation for new OTF signee King Von, one of the family’s promising new stars. Featuring numerous contributions from OTF standouts like Booka600, OTF Ikey, Doodie Lo, and more, Only The Family Involved Vol. 2 releases on December 21st via EMPIRE. “Everything I do is for my gang gang,” says Lil Durk. King Von was born in the South Side of Chicago, growing up in O Block, the area that produced Chief Keef. Blinded by the poverty and violence of his neighborhood, Von turned to a life of crime at an early age, stealing bikes in middle school, and running with gangs in high school. At age 16, Von went to jail for the first time, commencing a near-decade where Von did not spend more than a full year out of prison. After rightfully beating an erroneous murder charge that could have put him away for life, King Von took inspiration from heroes like Lil Wayne and turned to rapping, linking up with Lil Durk who put him on. 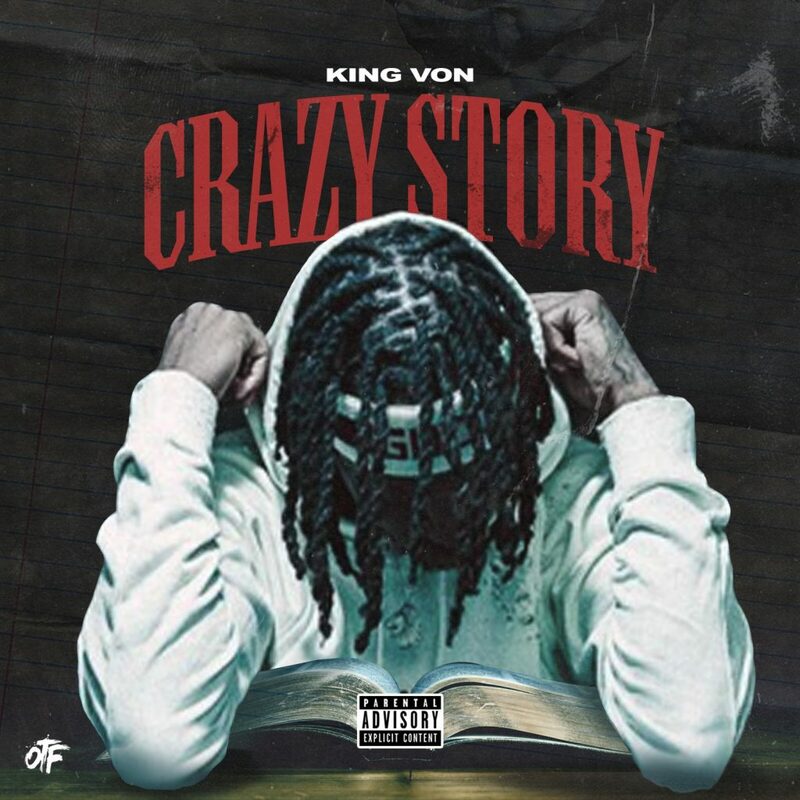 Within six months, Von had a series of viral hits, including the sinister “Problems,” which has over 1.2 million views after its debut on Durk’s YouTube channel, and the defiant “War Wit Us,” which has over 832k YouTube views in its first month of release. The culmination of a five-year rise from underground sensation to mainstream star, Lil Durk pulled out all the stops for Signed To The Streets 3. Drawing guests from across hip-hop’s generational and geographical spectrum, Durk welcomes them all into his world in STTS 3, providing stark perspectives of street life with a strong emotional center, enhanced by Durk’s superlative sense of melody. Featuring guest spots from Future, Gunna, Kevin Gates, Ty Dolla $ign, Kodak Black, Lil Skies, and A Boogie Wit Da Hoodie, Signed to the Streets 3 released in November via Alamo/Interscope, and peaked at #3 on Apple Music’s all-genre album streaming charts over its debut weekend. Stay tuned for Only The Family Involved Vol. 2, coming December 21st.